Start taking classes at CrossFit Glendora and other studios! Welcome to Crossfit Glendora, the Pride of the Foothills. 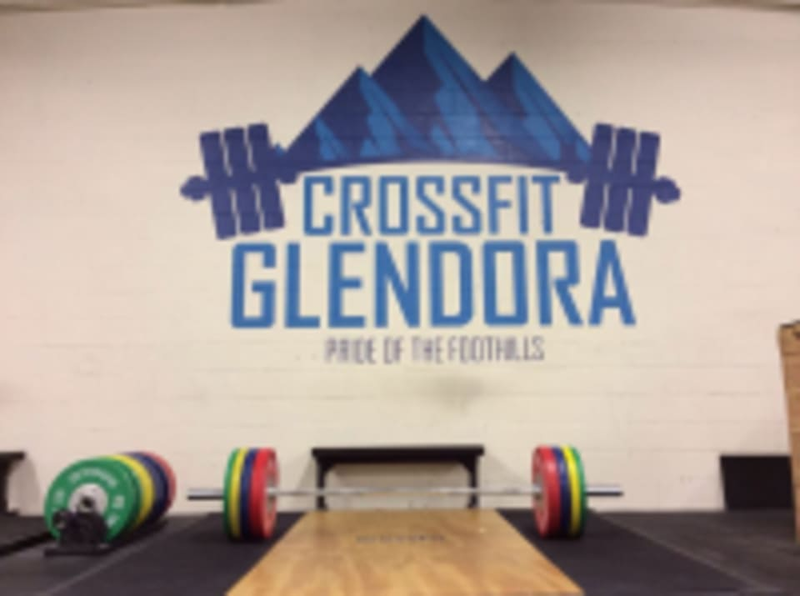 Each Crossfit session has a theme (Gymnastics, Weightlifting, Cardio), and is designed to give the athlete an introduction to and working knowledge of the movements that will be performed on a regular basis at Crossfit Glendora. Each class is one hour and includes a warm-up, a skill development session and a conditioning work out. Elements classes are typically one-on-one with one of the many skilled coaches and can be scheduled accordingly to meet the needs of their beginning athletes. They look forward to you becoming a part of this wonderful community! Please wear comfortable athletic attire and well supported shoes. CrossFit Glendora is located at 124 Valencia Street, Glendora, CA 91741.